Wood and stone were some of the first materials that man used to create architectural structures to protect himself from the rigors of weather, in particular from manifestations of pouring water like rain, snow and hail. For this release, Impulsive Habitat curator David Vélez invited sound artist and composer Una Lee to acoustically explore the concept of friction and contact working with wood, stone and water as resonating matter. 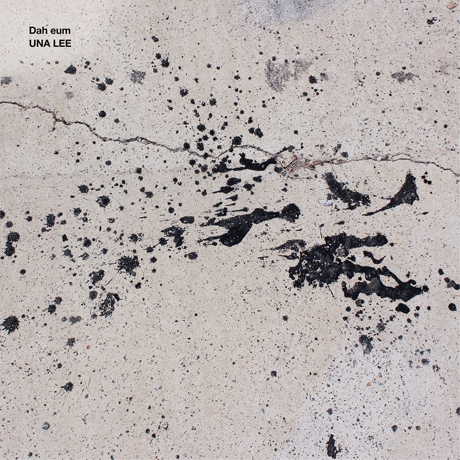 Using the recordings derived from this exploration, Una Lee composed 'Dah Eum' (reach/touch on Korean) a work where friction and contact are thrivingly articulated and explored though repetition, rhythm and movement.